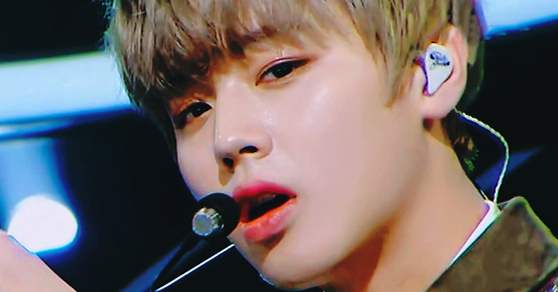 WANNA ONE is having their first World Tour Concert. "Wanna one World Tour ONE: The WORLD IN SEOUL" concert tickets released on April 17 at 8 pm was completely sold out in just 10 minutes. This advance ticket sale was restricted only to authorized members of the fan club. Regular ticket sale will begin 8 pm on April 19. 'ONE: THE WORLD' is the first World Tour Concert for WANNA ONE. 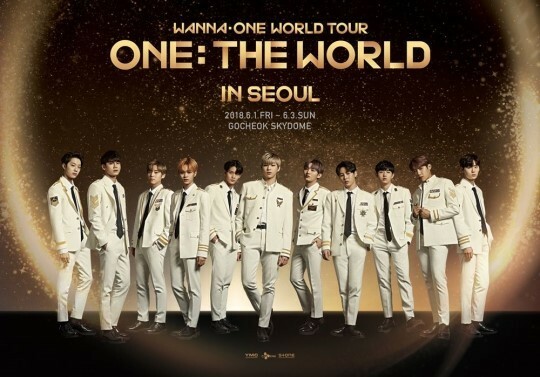 Starting with the concert in Gocheok SkyDome from June 1 to 3, 18 concerts will be held in 13 cities including San Jose, Dallas, Chicago, Atlanta, Singapore, Jakarta, Kuala Lumpur, Hong Kong, Bangkok, Melbourne, Taipei, and Manila. 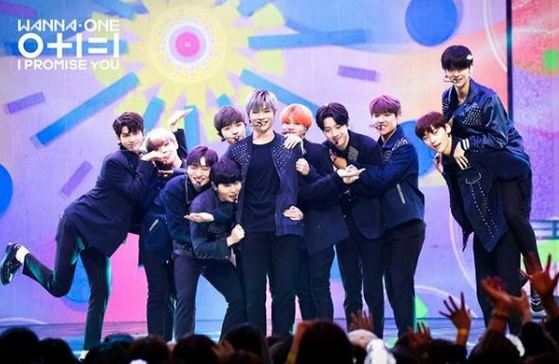 WANNA ONE defined "'ONE: THE WORLD' as their one and only World Tour Concert", and further stated "WANNA ONE is going to meet Wannable in worldwide countries, tearing down the language barriers and become ONE with music.